Jura cleaning tablets will clean the inner components of the Jura Capresso coffee machine, but you will still need to clean the surfaces of the machine and removable parts. Wiping down the machine with a soft cloth and cleaner that is safe for the parts that are being cleaned. The feeder channel cover should be removed and cleaned with a dry cloth along with the channel feeder. Once the outer regions of the machine are cleaned, you can use the tablets to clean the internal components of the coffee maker. The rinse button will be held down, and the display will instruct you to empty the tray. The rinse button will be pressed again, and the machine will run through its cleaning cycle and signal when the tray needs to be emptied and replaced. 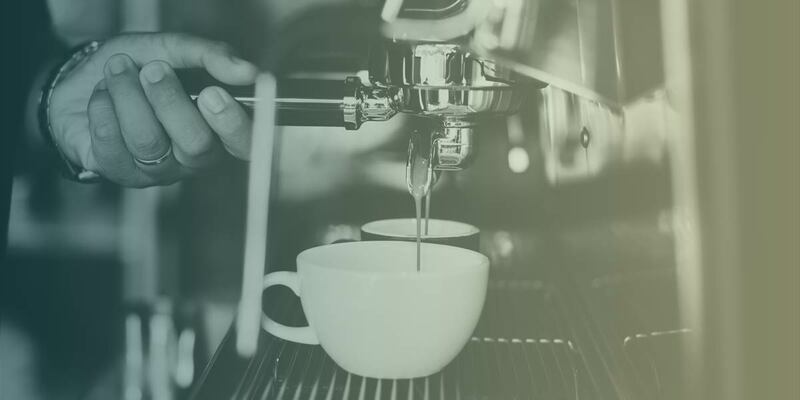 You’ll know the process is complete because the display will read “select product, ” and you will be ready to enjoy the benefits of using the coffee machine cleaning tablets. The Jura cleaning tablets will loosen the coffee fat particles during the cleaning cycle. Water at 80 degrees C (about 175 degrees F) thoroughly rinses the components. The tablets will also seal the surfaces of the components to protect them from residue and fat deposits from the coffee over the long term. The tablets are designed to work with the cleaning cycles of the Capresso coffee makers, which is not the case with vinegar and water or other cleaning mixtures. There is no lingering smell or tastes from the tablets that will need to be rinsed from the machine. Using the Jura cleaning tablets leave the machine ready to make a delicious and perfect cup of coffee. 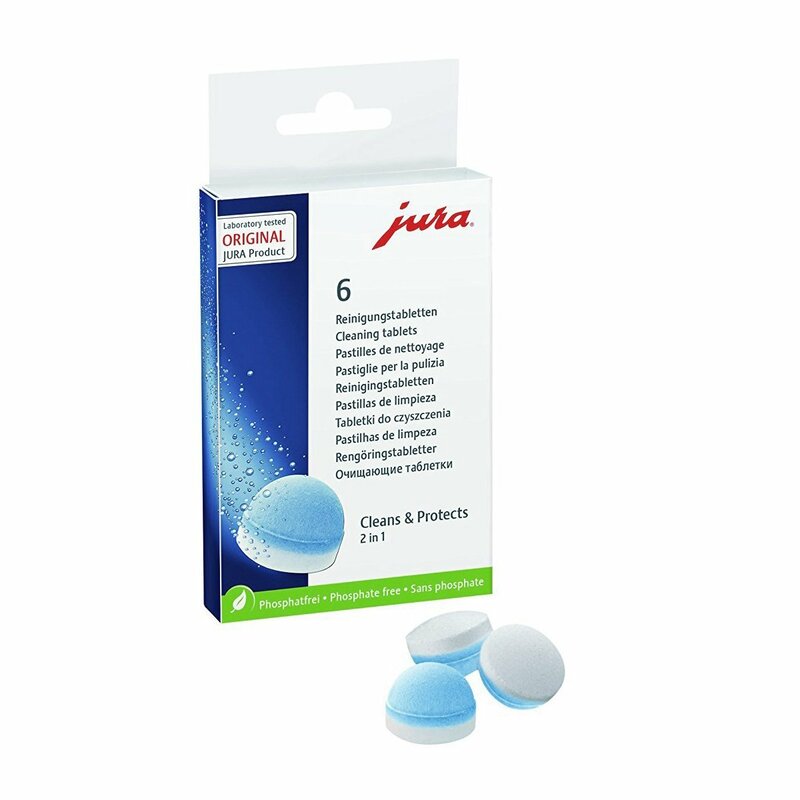 Keeping your Jura Capresso machine clean with these cleaning tablets will help your machine consistently brew great cups of coffee. There are also Jura descaling tablets that are specially made for the Capresso machines and Jura cappuccino cleaners.